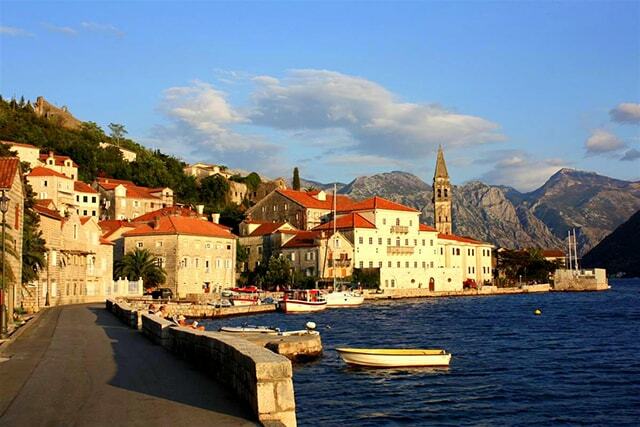 The picture perfect island of Hvar is essential for any Croatian trip. Pull in and drop anchor among the other superyachts, then settle into watch the parade of beautifully bronzed party people as they thread through Hvar’s old town. As the sun heads towards the horizon, every available sun lounger, bar leaner and rocky outcrop fills as tourists and locals alike gather to drink a farewell to the day and watch one of Europe’ s most beautiful sunsets over the Adriatic. From Hvar, sail down the coast, threading between a spread of picturesque islands, dropping anchor as you go. Croatia’ s small island towns are charmingly quaint, with plenty of mom and pop restaurants perched above the deep green bays. 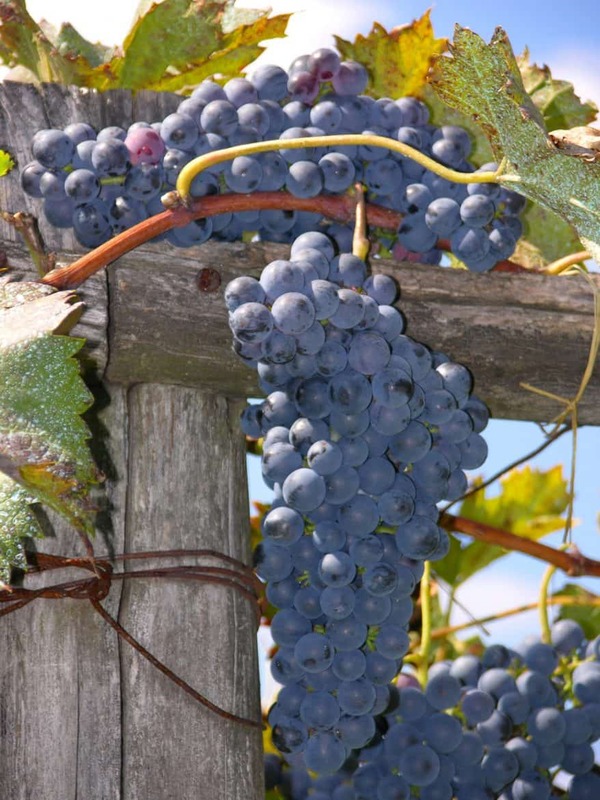 Your crew will deliver you to shore to try them for yourself; just beware the homemade wine! 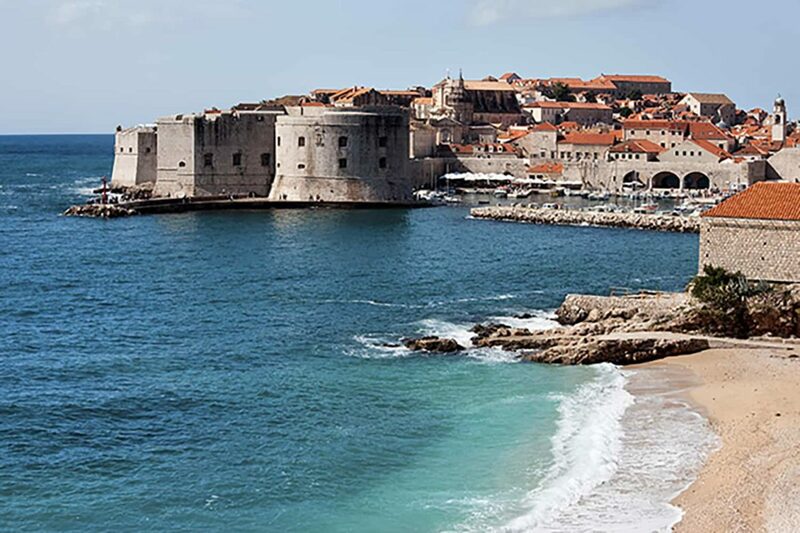 For a suggested itinerary in Croatia, please click here. 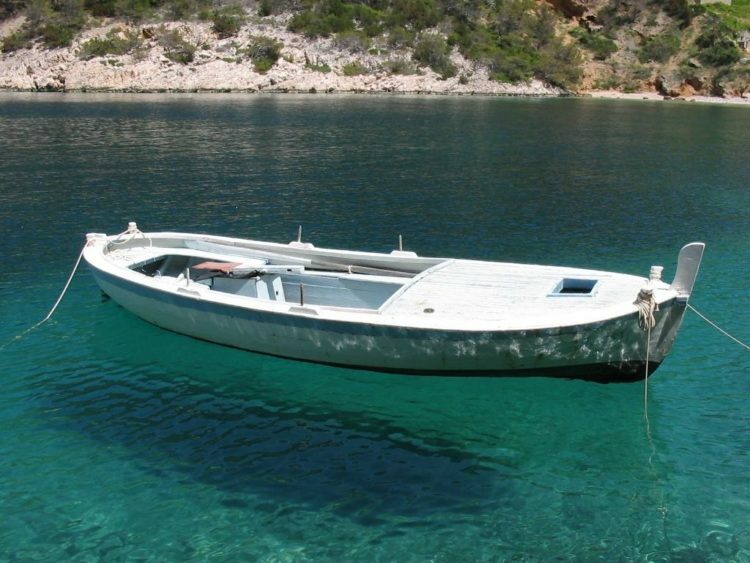 Deeper down the Adriatic you’ ll reach Montenegro; Europe’ s newest superyacht hotspot. 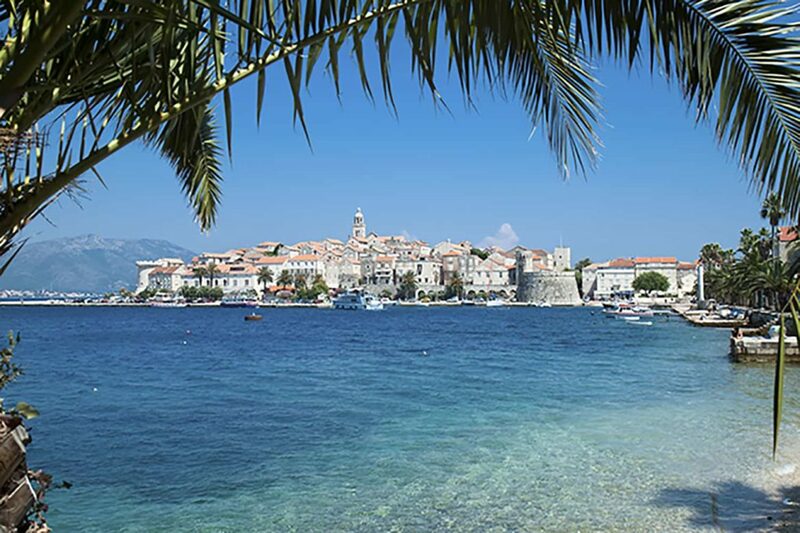 With the same crystalline sea as further up the coast, as you head into Montenegrin waters you move out of the EU, another factor which makes Montenegro a favourite with superyachts. The country is outside of EU tax and import regulations, and the savings which come with that can be passed onto you, the vacationer. In this part of the world, it’s inevitable you’ll spend a lot of your time staring down into that green, green water. The clarity here is renowned and it’s easy to pass a lazy hour with an unopened book in hand, looking down on the busy sea life below from the aft deck. 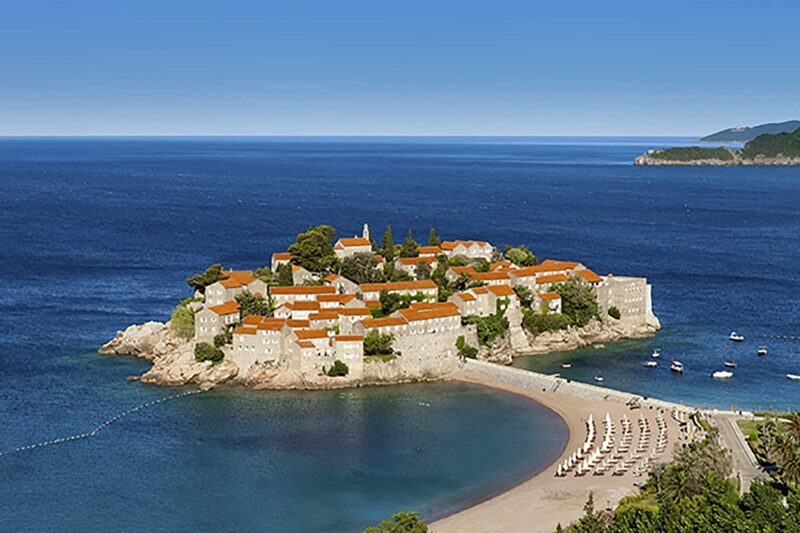 Once you do manage to stop looking at that impossibly clear sea, Sveti Stefan is a village to watch for along the Montenegrin coast. This tiny former fortress is located on an islet, joined to the mainland by a narrow isthmus. Often described as the most picturesque sight along the Adriatic, the entire island isnow a private resort, so it’ s been beautifully restored. And the best way to see it? Circling it by superyacht of course. 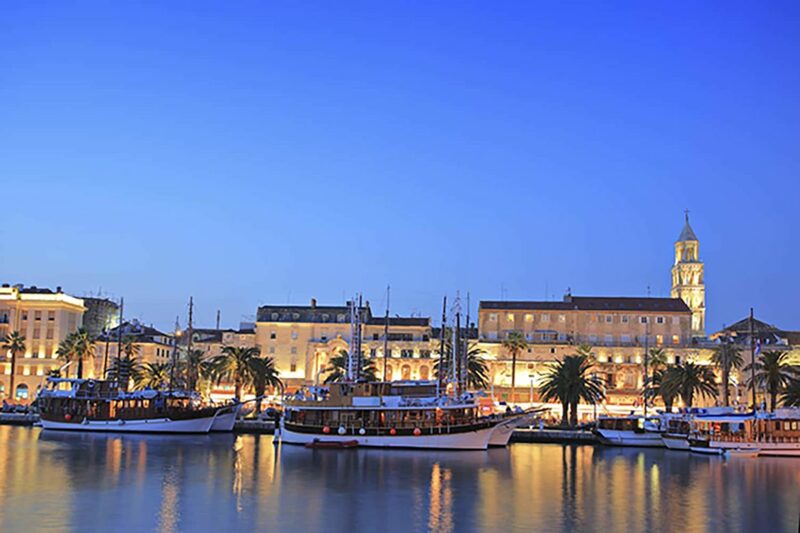 Right in the heart of Croatia’s Split lies something very special. Diocletian’ s Palace is one of the most striking Roman ruins in existence and, far from keeping the relics behind barriers in a museum, the locals live within its crumbling glory. Expect washing flapping overhead as you wind through the ancient rooms and dodge soccer balls kicked by local boys. Bars and cafes pop out of frescoed nooks when you least expect them, and the whole sun-bleached structure is offset by violent purple bursts of bougainvillea tackling the palace’s framework. It’s spectacular. Gourmands will have a field day in Croatia and Montenegro as each region within each country has its own distinct culinary traditions. 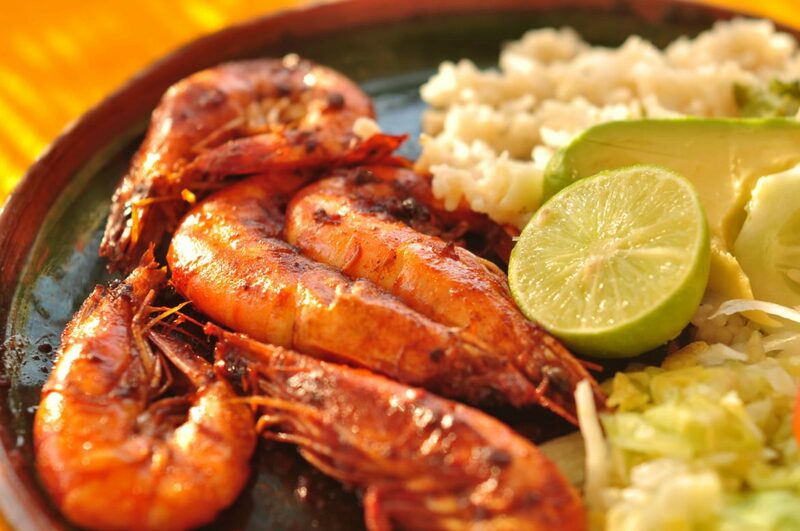 For your meals both on and off the yacht, you’ll have your pick of line-fresh seafood and locally-grown fruits and vegetables, while trying a Muscat produced in the region is a must for any trip. 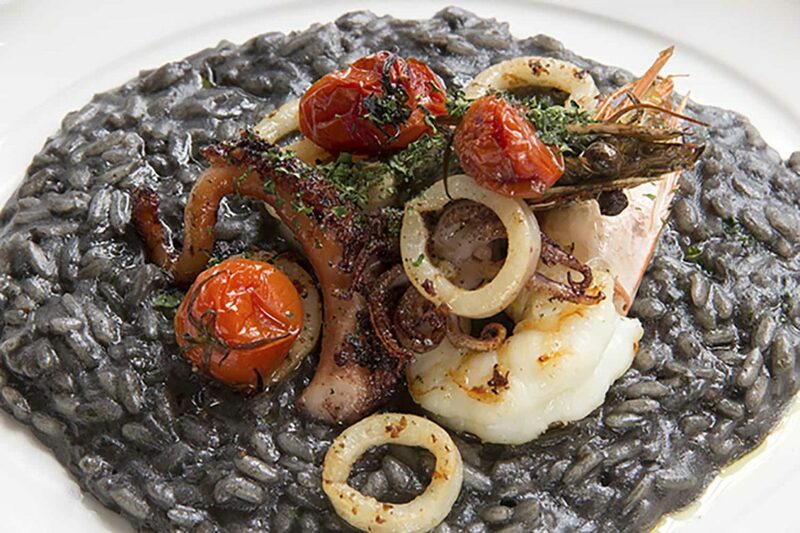 Don’t miss the famous cuttlefish risotto. This risotto is striking for its deep, inky colour, and it’ s a taste which will have you dreaming of Croatia long after your holiday. Montenegro’s cuisine shows strong traces of the many nations which surround it. The hearty breads, cured meat, polenta, plethora of cheeses and stuffed peppers are all Italian, while the kebabs, baklava and musaka come courtesy of Turkey, via Serbia. Croatian desserts round off meals with the trademark sweet pastry of Montenegro’ s northern neighbour, and along all coastal regions, seafood is a staple.